The Lithuanian Customs Criminal Service (CCS) suspects that shadow raw tobacco processing plants are being set up in the country to supply illegal tobacco to factories across Europe. "We have a threatening situation. 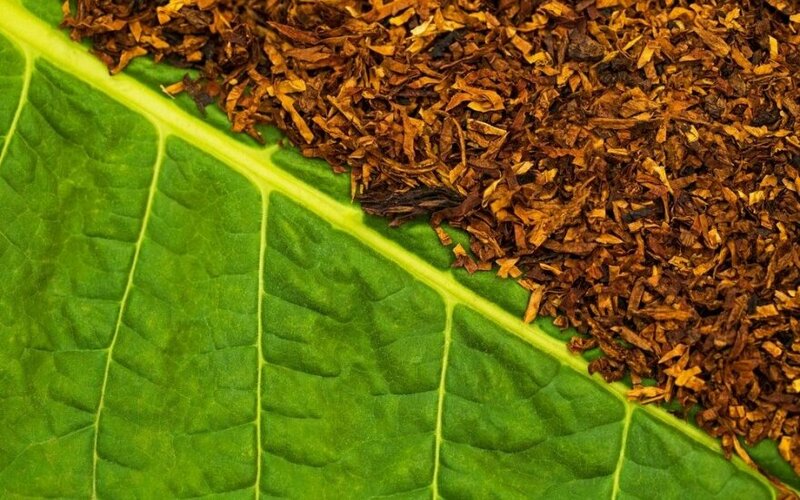 Lithuania is probably the only country in the region that does not treat raw tobacco as an excise good, and, therefore, huge amounts of unprocessed tobacco are imported into our country. 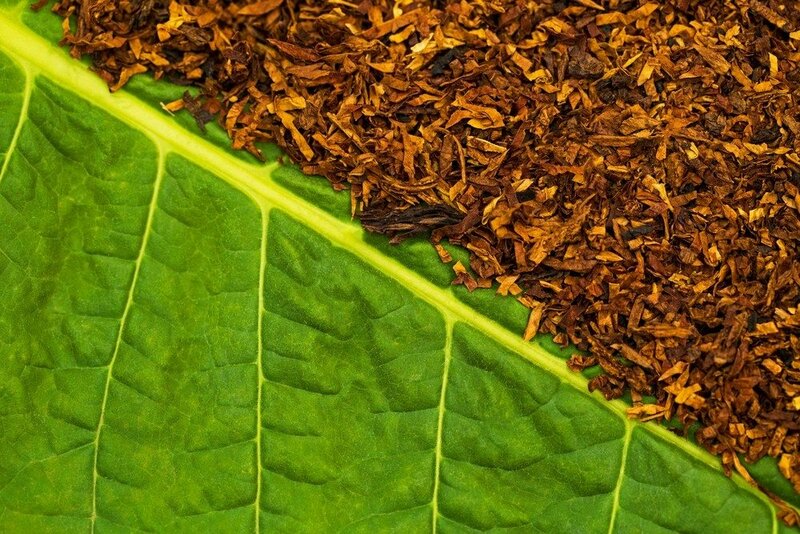 We suspect that processed raw tobacco is subsequently supplied to shadow tobacco factories throughout Europe," CCS Director Mantas Kaušilas said in a press release on Thursday. Law-enforcement officials last week busted a processed tobacco warehouse with 80 tons of tobacco estimated to cost about 6.7 million euros. Ten tons of it had already been processed, packaged and prepared for shipment. Operating tobacco processing equipment was also found at the facility. Officials say about 4.5 million packs of cigarettes, which would cost at least twice as much, could be made from that quantity of tobacco. According to CCS, the warehouse in Alytus, in the southern part of the country, was leased to a Lithuania-registered company that is not licensed to manufacture and sell tobacco products. Formal suspicions of unlawful possession of goods subject to excise duties were on Tuesday brought against the company's manager, a Polish national identified by her initials E. B. L. She had to sign a written undertaking not to leave as a preventive measure. Similar suspicions may be brought against other persons shortly, the officials said. The service noted that other European countries are faced with similar problems, too. In neighboring Poland, for example, 18 illegal cigarette factories and 30 illegal tobacco shredding warehouses were found between January and August 2018.